retail and wholesale markets while enhancing the farm's ecosystem. piece of earth. 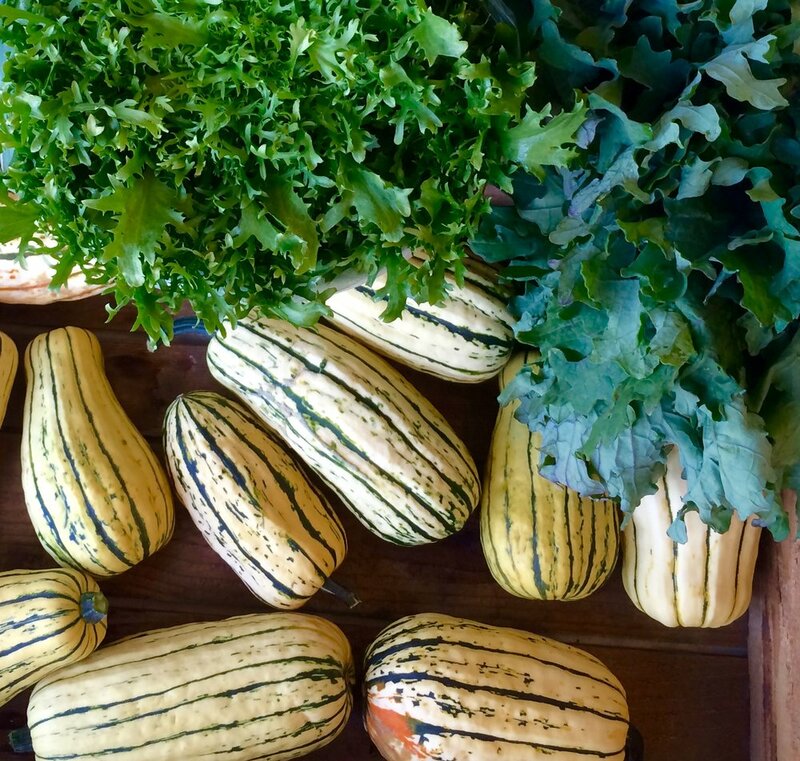 Stop by our Farm Stand to see what's fresh or enjoy a Farm Stay in our 1-bedroom Guest House.